‘HDO’ takes great pride in producing exciting and safe camps during the school breaks. We work extremely hard to create and maintain a sports and activity camp that is not only the ideal solution for keeping their children entertained and active during the holidays, but also a place that children are MASSIVELY excited about going to! 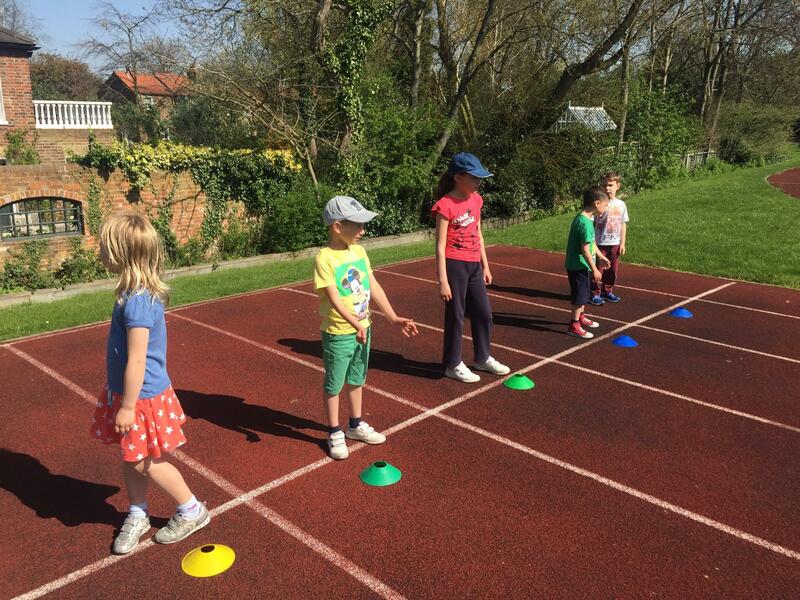 Children benefit from the fantastic sports facilities and grounds available at all our locations whilst delivering them through our amazing vetted team of coaches, many of which work on a full time basis in local schools or sports clubs. Our coaches come from all different sporting backgrounds but all have the same ethos of ‘enjoyment through sport’. They aim to ensure that everyone has a great time, making new friends whilst learning and developing new skills. Although challenging and development is important at HDO, we only do so, if its done in a fun and exciting way. Learning new techniques, or fine-tuning skills, don’t always need to be in a boring and laboured environment and the HDO group of coaches have mastered teaching sport in an engaging and very exciting way.